For years, the neighbourhoods known collectively as Jane-Finch have been living with a stigma of crime, drug abuse and poverty. 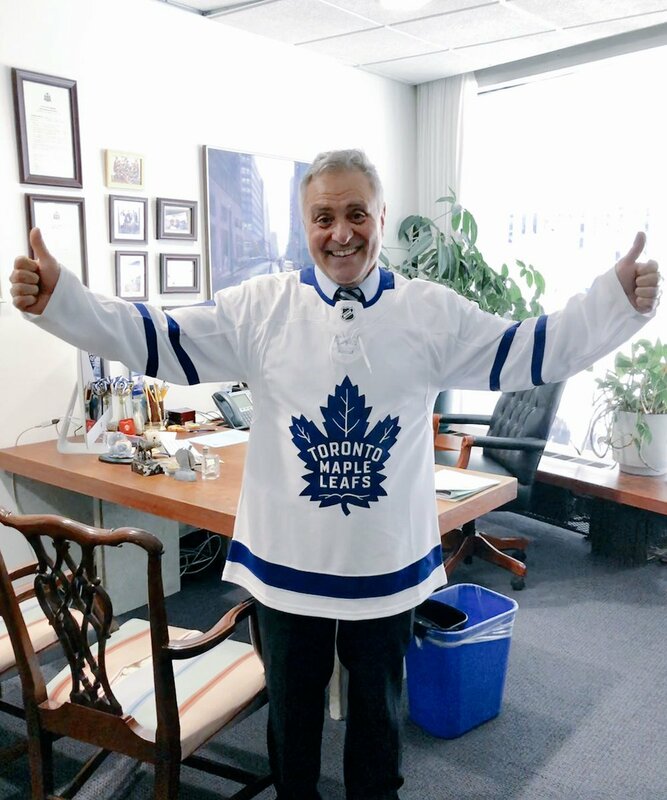 Ward 8 (York West) Councillor Anthony Perruzza wants to do something about that. 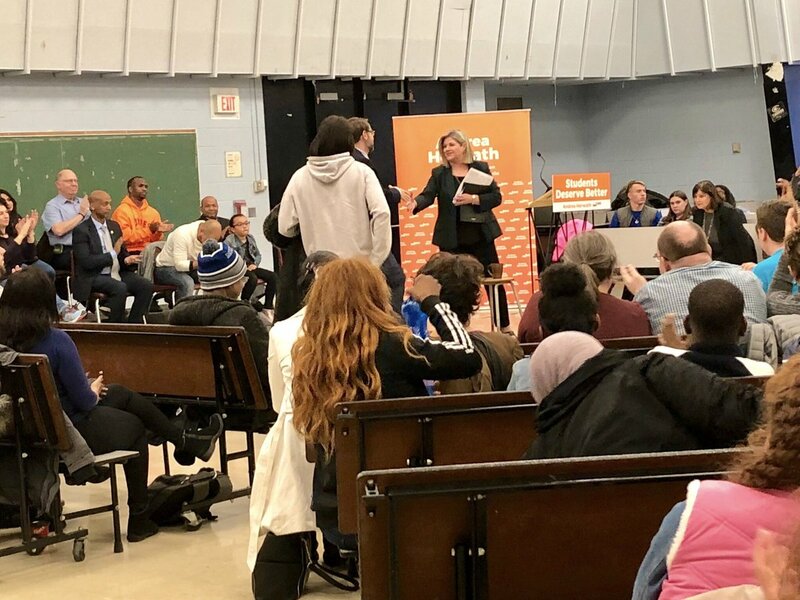 Over the next two or three years, the rookie councillor and former MPP is hoping to re-brand the community as University Heights, using an old North York planning designation. “I’m not sure we’re going to erase the old name, but one of the historical names of for the district has always been University Heights, and University Heights is something from the people that we’ve spoken to seems to be an appealing name for the district,” said Perruzza, who’s been working behind the scenes with officials at York University on the plans. Designed to coincide with the university’s 50th anniversary in 2009, Perruzza is hoping to see the major streets in the area festooned with banners and a logo that will proclaim the newly named neighbourhood. And in the short term, this Saturday he’s hosting a bicycle race, the Tour de University Heights, from 9 a.m. to 3:30 p.m. The race will close off the portion of Jane Street between Stong Court and Driftwood Avenue, as well as Stong and Driftwood, turning it into a circular track on which 110 local youth will race. And in the interim, Perruzza’s hoping to promote some of the area’s attractions to the people who live there. Perruzza is thinking about an area somewhat larger than the historic University Heights boundaries, which actually don’t touch on the Jane-Finch community, but stay focussed around York University. “We’re looking at everything north of Grandravine Drive, west of Keele Street and in along Jane Street,” he said.